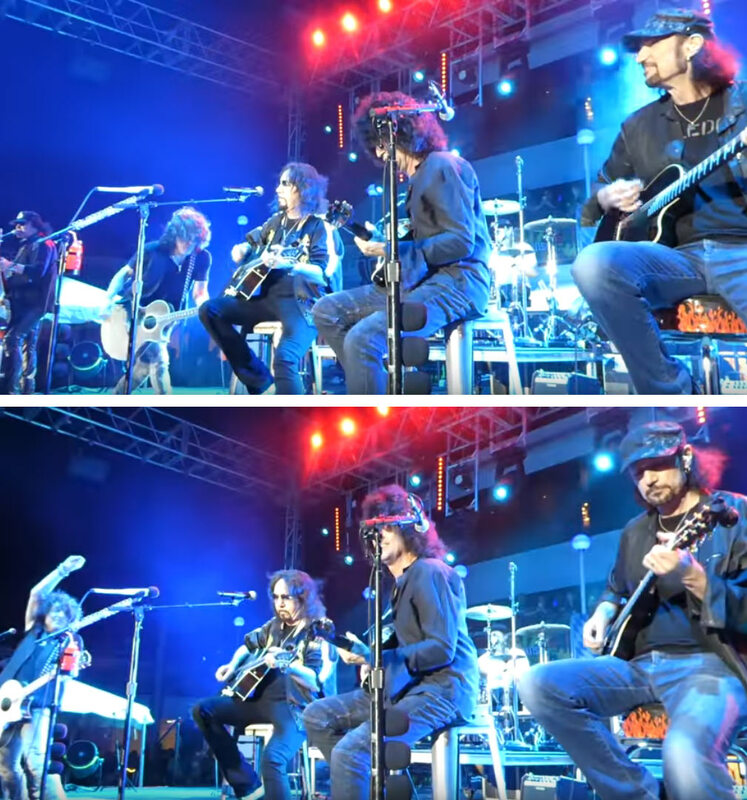 The Paul Stanley signature model 6-string acoustic guitar used by Ace Frehley during the Sailaway concert on KISS Kruise VIII. 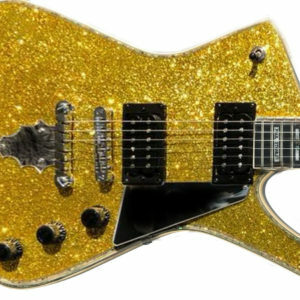 This guitar was re-strung specifically for Ace aboard KISS Kruise VIII, and Ace played it for four songs during the incredible KISStoric moment that three KISS guitarists shared the same stage! 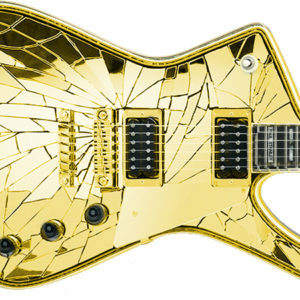 The guitar is sold as-is — exactly as it left Ace’s hands once he finished playing it. Paul Stanley and Ace Frehley autographed and dated this guitar in gold while aboard KISS Kruise VIII on 10/31/18. 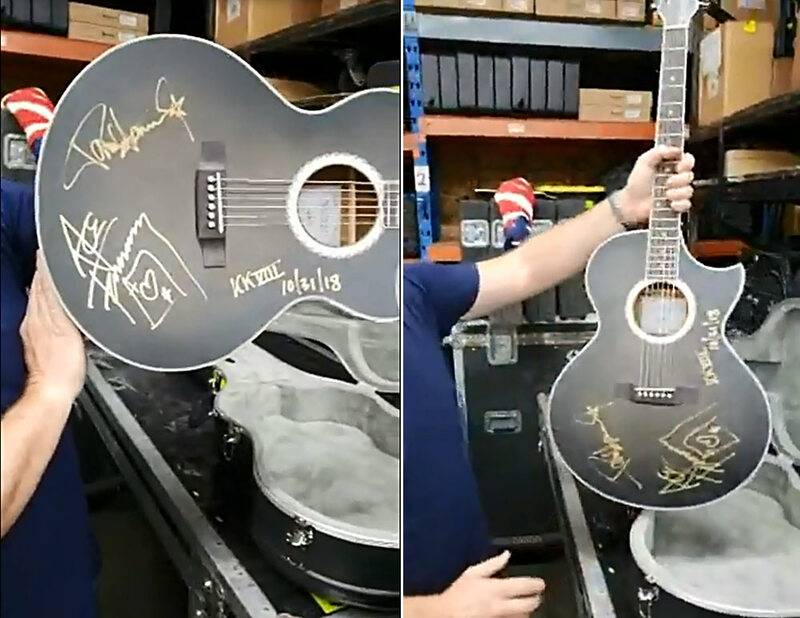 If you wish Paul can further personalize this guitar (limit 100 characters) and you will receive a photograph of Paul with this guitar. 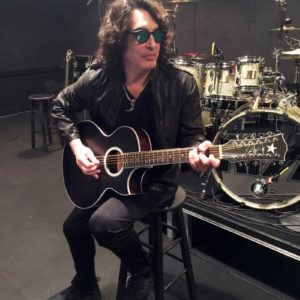 Ace only used one guitar aboard the Kruise! He did not bring an acoustic aboard, so he used one of Paul’s! Do not miss the chance to add this extremely unique piece of KISStory to your collection! NOTE to USA Buyers: FedEx Ground is your least expensive option for shipping within the United States. NOTE to International Buyers: FedEx International Economy is your least expensive option for shipping outside the United States.